Ever since Hi-Collar opened its doors last summer, my friends and I have been very frequent guests. 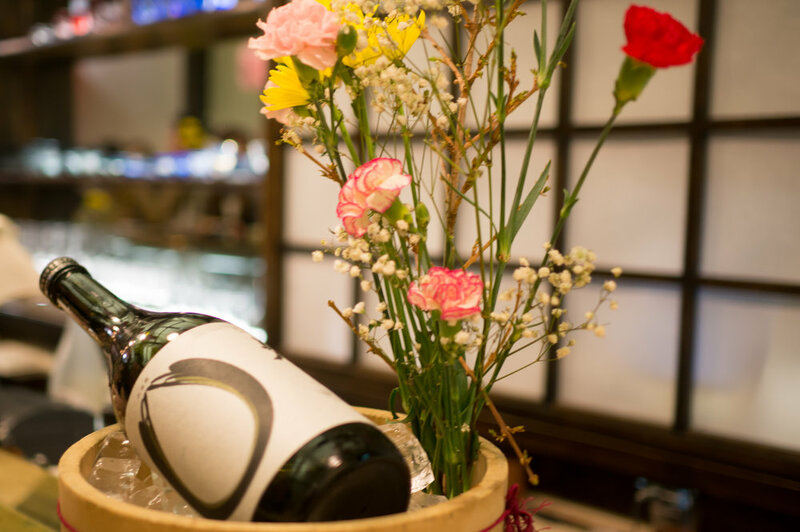 With their impressive sake selection and a knowledgeable, enthusiastic staff; this bar is an extraordinary place to experience new sake. 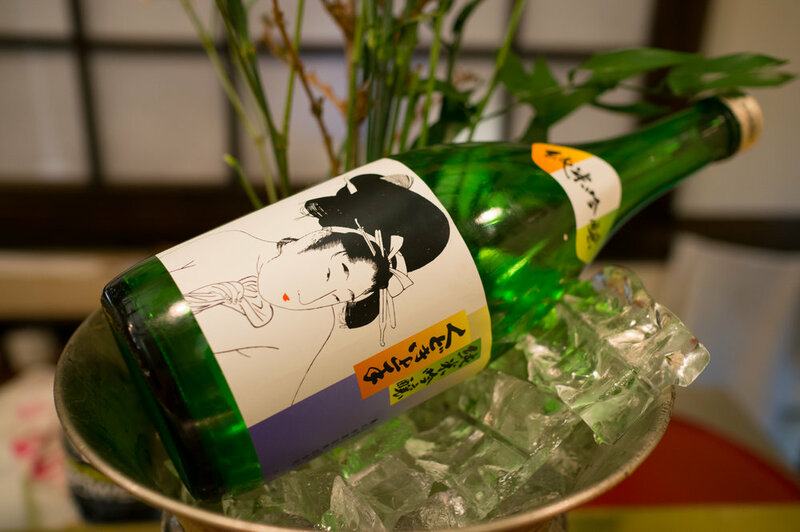 A few months ago, they were among the first to receive Nanbu Bijin’s newest export, Shinpaku Junmai Daiginjo. Shinpaku is easily one of the best Junmai Daiginjos available at its price point and its fresh taste quickly made it a personal favorite. During this visit, i also had the opportunity to try Kudoki Jozu Junmai Ginjo. The Kudoki was particularly memorable for it’s vanilla notes and very clean finish.